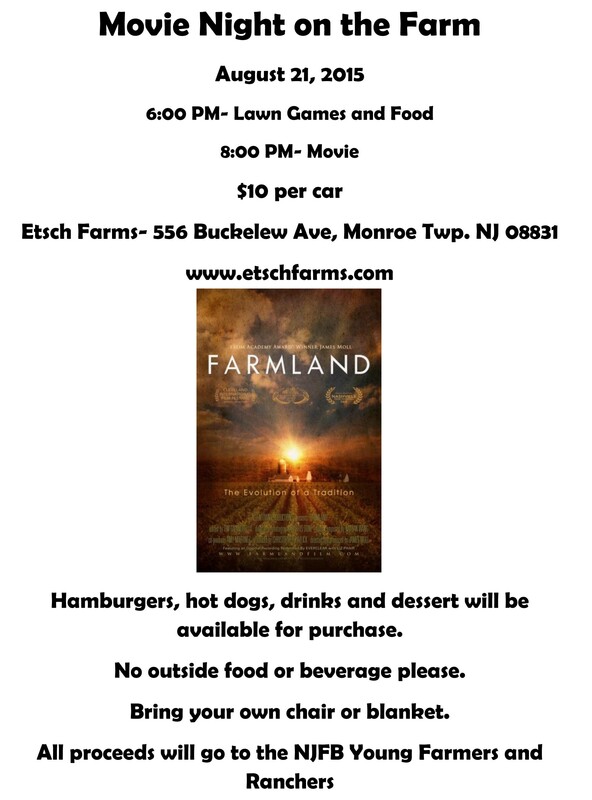 Movie Night on the Farm! 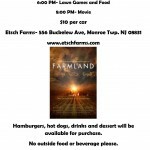 Friday, August 21 – New Jersey Young Farmers & Ranchers (YF&R) hope you will join them for a viewing of Farmland, The Movie. Click the image below for all of the details.